Morrissey Goodale tracked 287 US deals in the engineering, architecture, and environmental consulting industry in 2018 as compared to 216 in the prior year. While the number of industry transactions stayed fairly level from 2016 to 2017, 2018’s total represented a 33% increase over 2017, putting 2018 ahead of the previous high-water mark of 240 deals set in 2015. Over the last twelve months, a robust economy created broad-based demand for engineering, architecture, and environmental consulting services. This, in conjunction with more corporate cash available for deal-making via the Tax Cut and Jobs Act, drove the record-high number of transactions. In 2018, we also saw some of the largest firms in the industry consolidating, with eight firms ranked on ENR’s Top 500 Design Firms list acquired. The most notable deal was WSP’s (ENR #12) acquisition of Morristown, NJ-based Louis Berger (ENR #21) for $400 million. Other deals included Ramboll Group acquiring OBG (ENR #112), Construction Sciences acquiring Raba-Kistner (ENR #234), NELSON merging with FRCH Design Worldwide (ENR #352), Italconsult acquiring Boswell Engineering (ENR #362), Katerra acquiring Lord Aeck Sargent (ENR #381), McClure Engineering acquiring Shafer, Kline & Warren (ENR #398), and NV5 acquiring CALYX Engineers and Consultants (ENR #459). Continuing consolidation of the industry’s biggest and best-known names is a trend we expect to continue. Last year, private equity (“PE”) accelerated deal-making in the domestic U.S. In 2018, Morrissey Goodale tracked 49 US PE-backed deals, up from 37 US PE-backed deals in 2017. Notable investments in 2018 included First Reserve recapitalizing CHA Consulting (ENR #54), Wind Point Partners acquiring Kleinfelder (ENR #60), and Sentinel Capital Partners recapitalizing Apex Companies (ENR #71-ranked environmental firm). With more and more PE firms seeing the industry as a consolidation opportunity, we expect ongoing recapitalizations of engineering and architecture firms and more investments in strategic players in 2019. Industry M&A has never been hotter than it has been over the last five years. After back-to-back record-setting years in 2014 and 2015, with 223 and 240 deals, respectively, Morrissey Goodale tracked a still-robust level of transactions, with 218 deals in 2016 and 216 deals in 2017 preceding 2018’s all-time high (Figure 1). 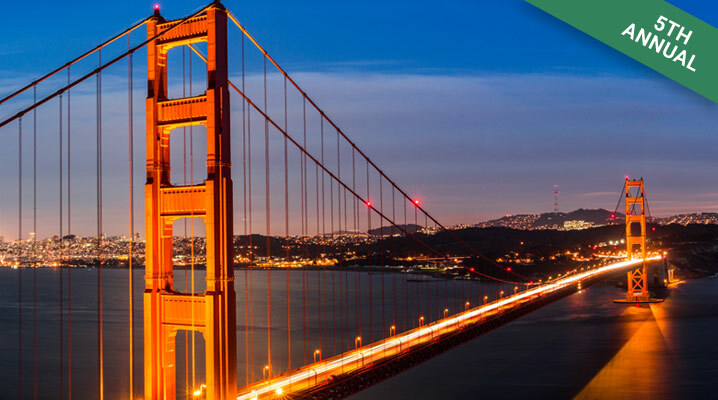 California remained the hottest state for M&A activity in 2018, with a total of 44 deals.This represented a 41% increase from the 26 deals in 2017 and was partly driven by anticipated transportation infrastructure spending driven by higher gas taxes in the Golden State. Texas, the next hottest state, saw 27 deals. New York, Florida, and Massachusetts recognized 20, 17, and 15 deals respectively, making 2018 a record year for each state (Figure 2). In 2018, inter-state deal activity (defined as a firm headquartered in one state acquiring a firm headquartered in another) accounted for 63.3% of all 287 US deals, indicating a healthy appetite among buyers for using M&A as a means of geographic expansion. In particular, buyers that are making deals across state lines are looking to California, Texas, Florida, Georgia, Massachusetts, and North Carolina (Figure 3). With the core drivers of M&A activity still very much at work, we expect the number of deals consummated in 2019 to exceed 2018’s total across the United States.